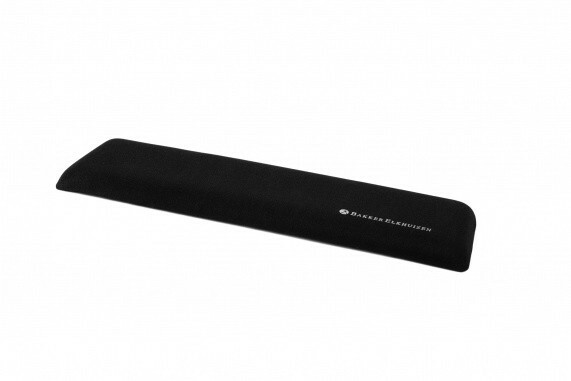 The Trapezium Wrist Rest Compact is constructed from recycled material, with comfortable cushioning gel for wrist support and a hygienic antibacterial surface. The trapezium form follows the natural arm and wrist position, and keeps your wrist in line with the hand and arm. 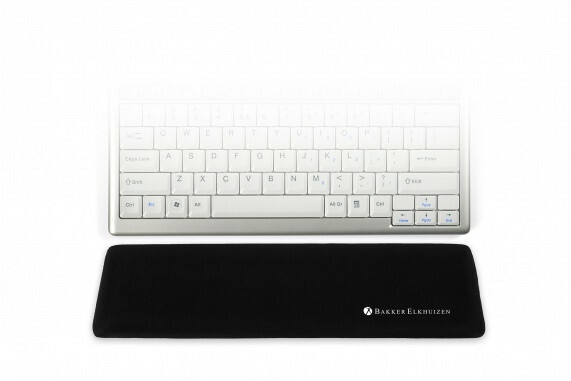 The 33cm size is ideal for compact keyboards.